Tencent leverages Unity to meet a huge opportunity for mobile gaming. How does one of the gaming industry’s most-prolific publishers sustain its success as it adapts to different platforms in vastly different regions? 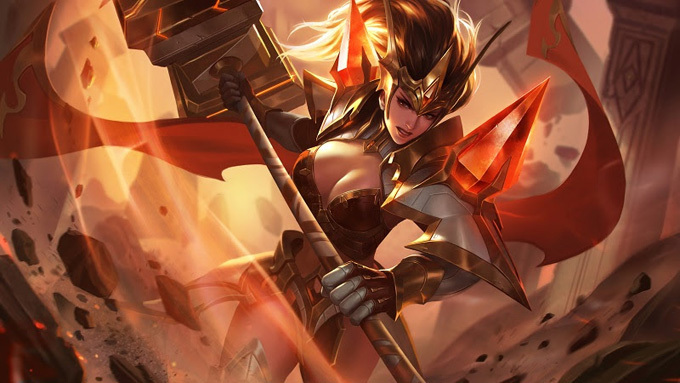 After Tencent Games acquired LA’s Riot Games and its League of Legends, the most popular PC game worldwide, Tencent went after the Chinese mobile market with a new game and IP: Wangzhe Rongyao. 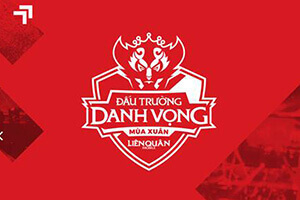 Translated as Honor of Kings, it quickly became a top iOS and Android download with over 200M daily users generating almost $2 billion in 2017 alone. 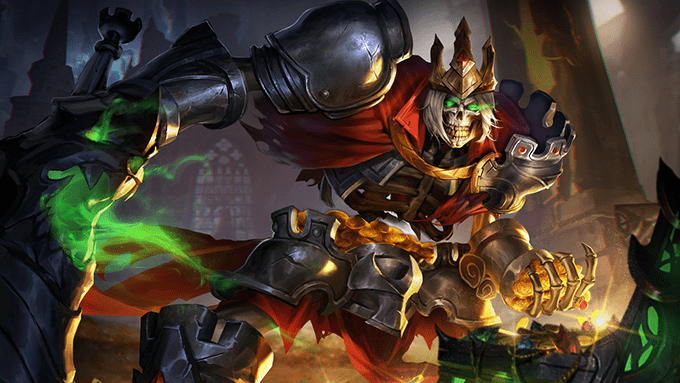 The project: Bring the immensely popular MOBA genre to mobile with a new game and IP. 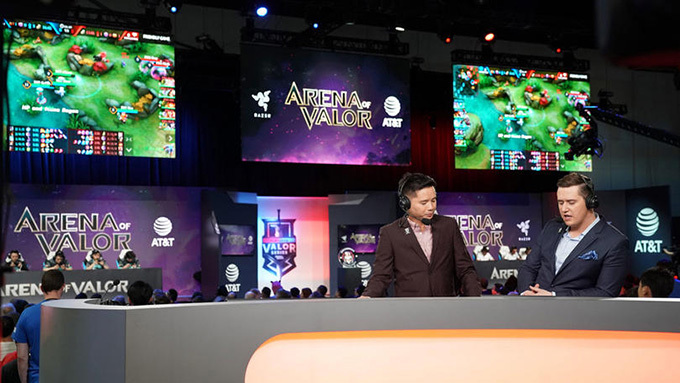 The goal: Reach masses and eSports arenas with a competitive MOBA. Platforms: Android, iOS, and Nintendo Switch. Project Staff: 150 during development and ongoing operations. Company: ~45,000 employees. HQ: Shenzhen, China. 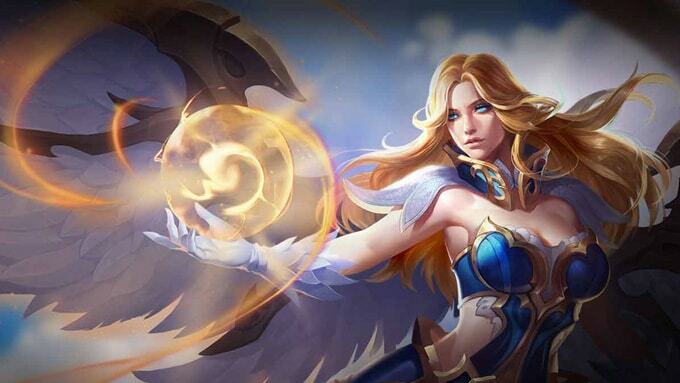 Having conquered the Chinese market, Tencent reconfigured Wangzhe Rongyao with characters and settings for Western markets and launched Arena of Valor worldwide in late 2017. It subsequently won numerous music awards and Best Competitive Game at the 2018 Golden Joystick Awards. 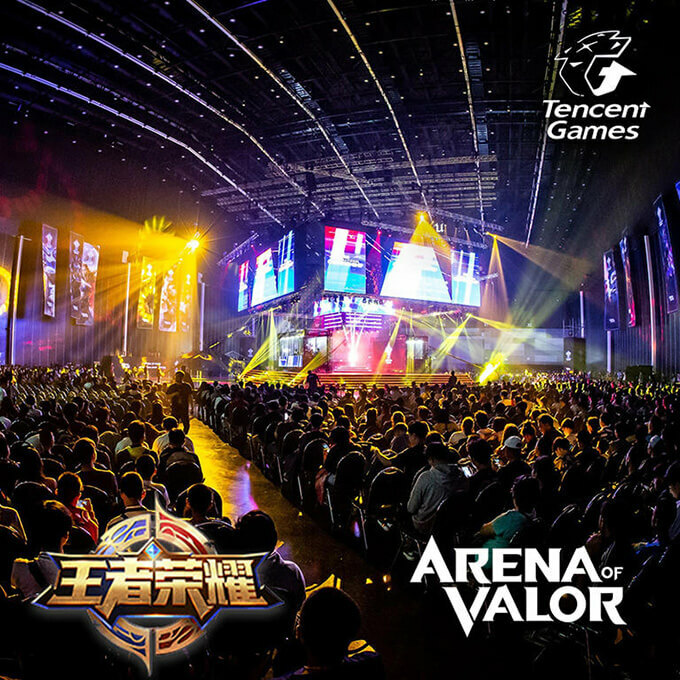 And with over 10M daily active users (DAU) playing concurrently on one of Arena of Valor’s busiest days, it’s on track to continue Tencent’s winning streak. Used by Tencent studios worldwide, Unity has long been an important part of Tencent’s success. 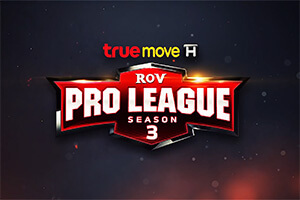 To start, Unity helps them publish multiplayer online battle arena (MOBA) games like Arena of Valor on many platforms with multiple localizations. To accomplish this enormous task, Tencent maintains these core principles: ensure performance comes first; measure everything from triangle/particle numbers and UI/LOD models to code changes; make sure all components such as scene objects, characters, particles, and sounds are scalable; and, test the entire build thoroughly before every release. Stable and reliable workflows across three development teams and numerous test groups. Asset Store packages reduced the amount of custom tooling needed for the game’s release. Successfully managed different versions of the game with Unity, including 9 different published versions for mobile and console. Tencent also collaborates with a number of manufacturers who provide device APIs. This enables querying hardware status to adjust the gameplay as well as adjusting hardware resources (for example, CPU/GPU, network, IO, and RAM) to ensure the best player experiences regardless of the device. Automatic routines when importing game assets to check that they comply with the game specifications (for example, the number of vertices of a 3D model or texture size). 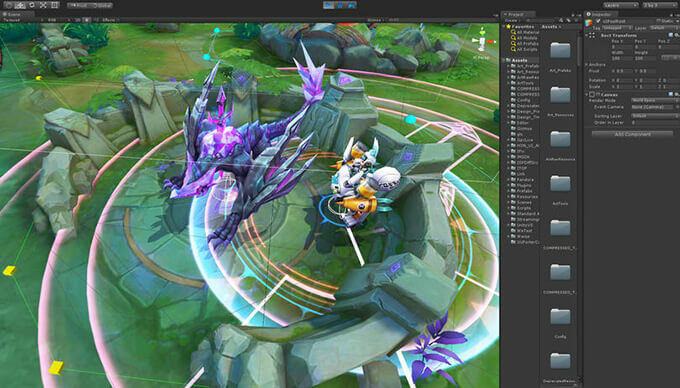 Daily full-resource checks on the build machine to verify dynamic elements such as particle effects. Daily 5v5 fixed hero/AI tests to detect any performance drops from code and UI changes. 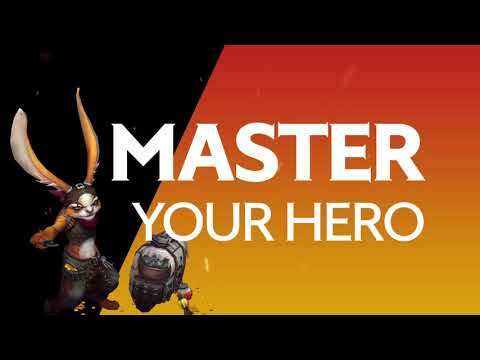 Many automatic 5v5 matches using new content, whether it is a hero, avatar or a level, with retests after any modifications by designers or artists. Everything tested on a prerelease server with 50-100k players. The team also relies on the Asset Store, which has provided important Unity add-ons like TextMesh Pro (now part of Unity through the Package Manager) and third-party tools such as A* Pathfinding Project Pro and Easy Movie Texture. It also includes several Tencent custom tools like Behaviac (a behavior tree asset). “It’s nice to see Behaviac getting four-star reviews,” enthused Mellow Yue. In a company the size of Tencent Games, having a common platform to coordinate large projects and teams is a real necessity, especially considering the complexity of different localized versions and different publishers. 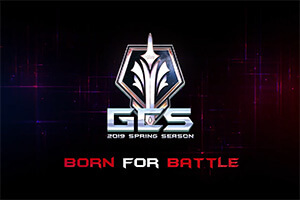 Tencent’s Chengdu team maintains the Chinese version of the game while the Shenzhen team is focused on versions for other markets. The Switch hybrid portable/console has become an extraordinary success for Nintendo, breaking sales records worldwide. 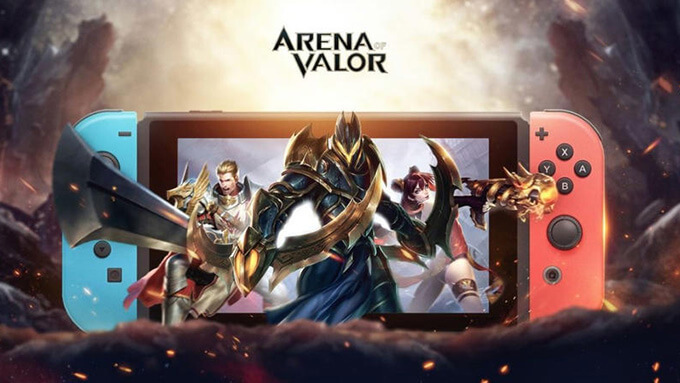 Accordingly, Tencent made an early decision to launch on the platform, releasing a Switch version of Arena of Valor in the fall of 2018, and it now has over 1M installs. Porting the game required nearly 30 programmers, artists, designers, and Unity. Tencent has a rigorous approach to ensuring quality and reliability at every stage of game development. 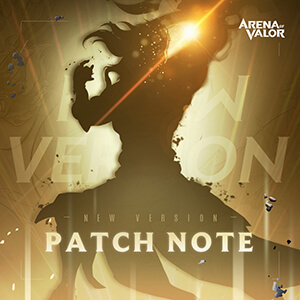 Assets are double-checked before importing; each and every modification is reviewed; developers compete as part of QA; and, over 50K players help Tencent optimize gameplay before release. 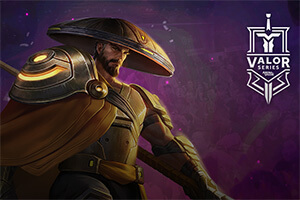 This discipline combines with the creativity of Tencent’s artists and game designers – plus help from Unity features, Enterprise Support, and the Asset Store – to deliver one of the world’s blockbuster MOBA games, year after year, on multiple platforms. How to Get Arthur Catacombs Skin?